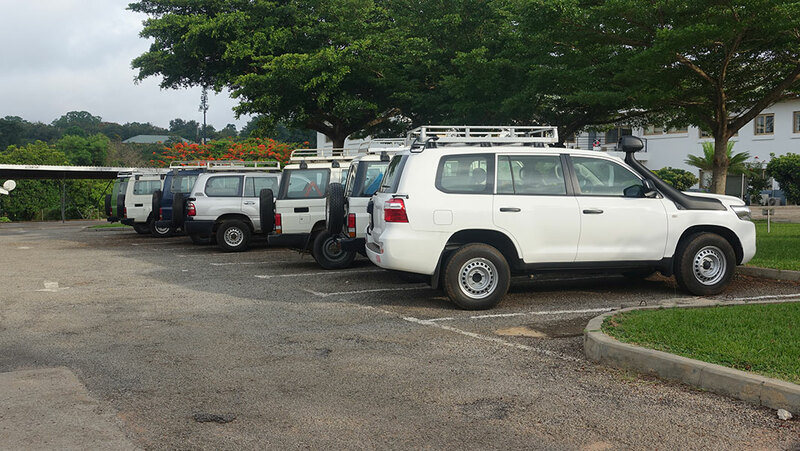 KCCR boasts of a fleet of 4 wheel-drive vehicles which are used by designated drivers for field work in remote areas. 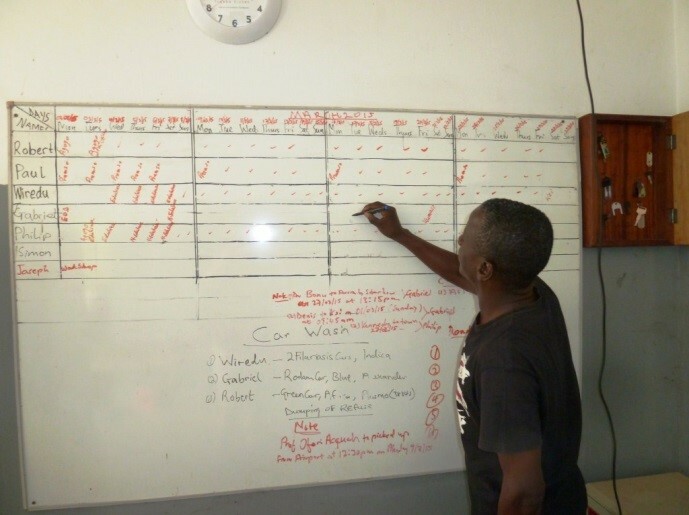 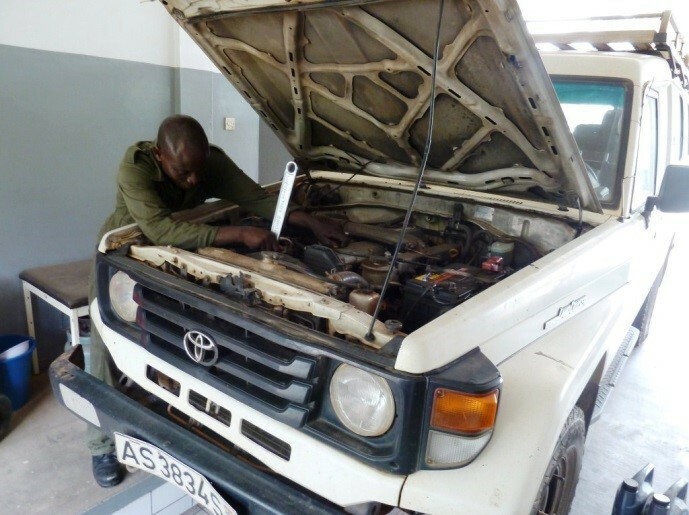 The vehicles are serviced and repaired by our highly trained and experienced in-house mechanics. 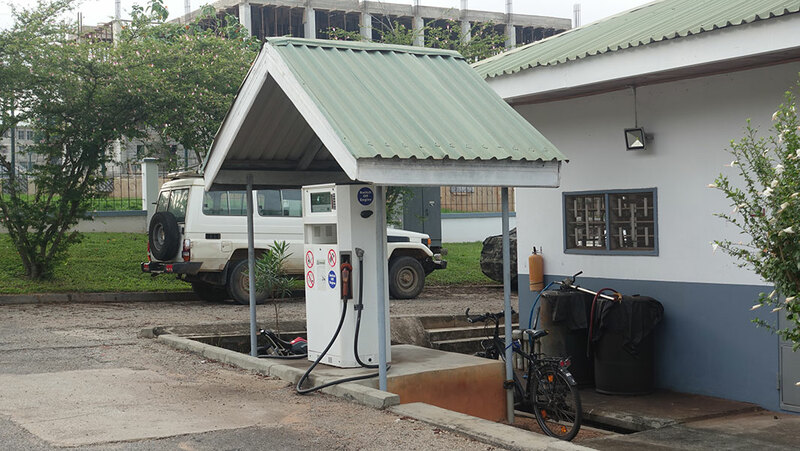 The project vehicles are fuelled by our own gas station.